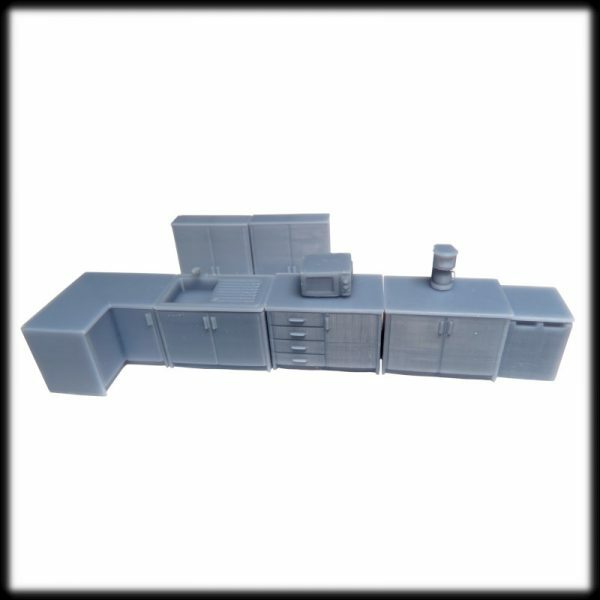 Fantastic delicate and well detailed kitchen accessory set for your interior in 1/76 scale. 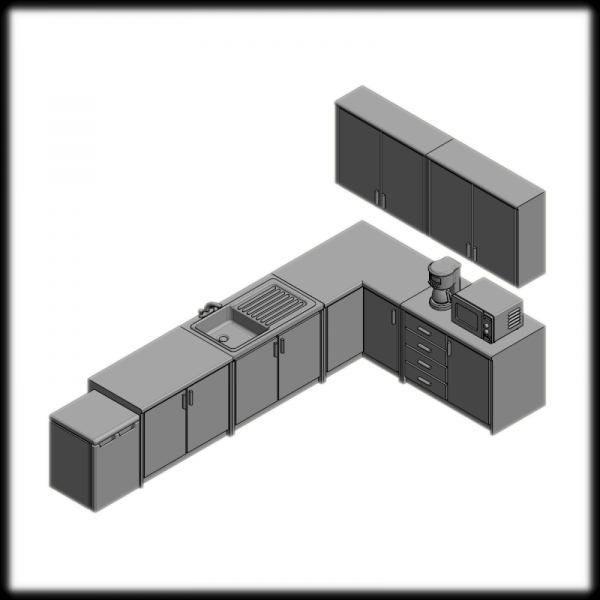 This kitchen small set is good for any interior layouts. It will make your scene more realistic and interesting. This set requires light sanding and painting to complete. Please note that kitchen furniture & appliances small set comes unpainted. Image is for illustration purposes only. Individual parts are available on our shop.